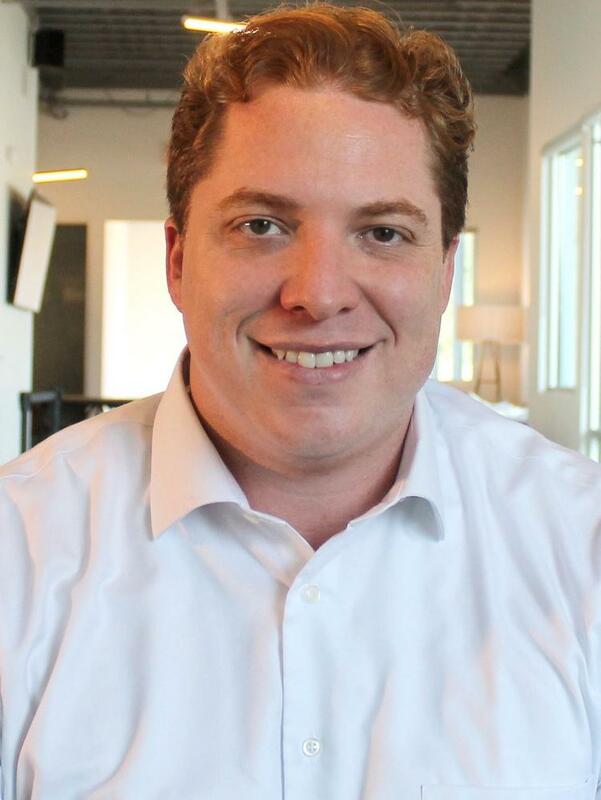 San Antonio-based Mailgun Technologies Inc. signed a lease for office space downtown this month. The startup, which was spun out of Rackspace Hosting Inc. in a $50 million deal last year, is expected to move into a new office on the 11th floor of Weston Centre in early May. The company is moving from temporary office space in Venture X, a Stone Oak-area co-working space. Mailgun CEO William Conway said the decision to lease 13,000 square feet in Weston Centre was spurred by the opportunity to renovate office space and have access to high-speed fiber internet. Mailgun sells software development tools that aim to keep commercial emails out of recipients’ spam folders. Josh Odom is the startup’s chief technology officer, and Igor Lima is its chief financial officer and head of operations. Conway, Odom and Lima met inside Weston Centre in their 20s while working for Mosso, a startup founded inside Rackspace, which was the company’s early cloud hosting division. “That’s where we all became friends. … Now that we are more mature in our careers, it’s a little romantic that we get to go back to the building where it all started,” Conway said. Mailgun has about 70 employees across the company, the majority of whom are in San Antonio. It also has offices in San Francisco and Austin. The company’s leaders said they want to contribute to the local technology sector’s growth, especially companies being built downtown. San Francisco-based venture capital and private equity company Turn/River Management LLC, doing business as Turn/River Capital, led a financing round for Mailgun, while Rackspace remained a minority stake investor at the time, along with Scaleworks Associates.